4 inch Boutique Hair Bow!! 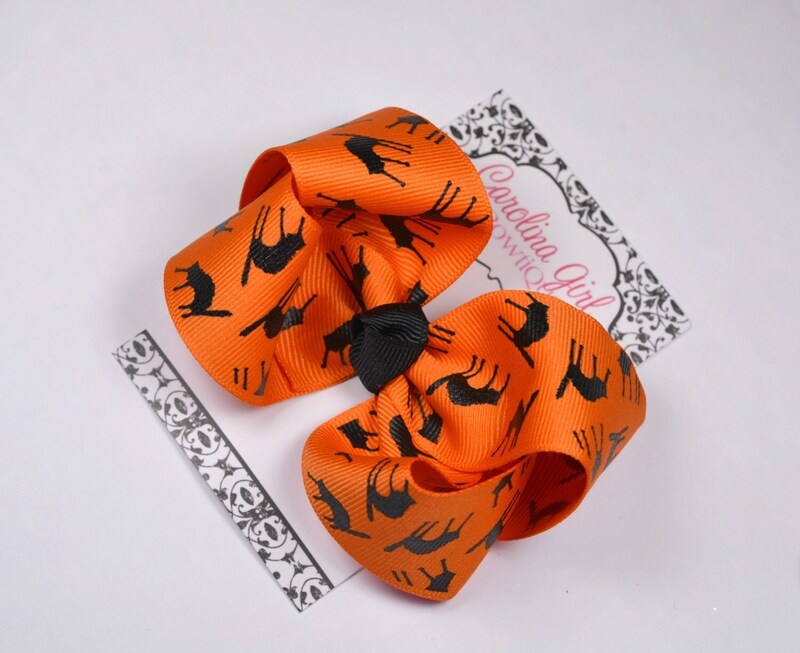 ♥ Each hair bow is made with a partially lined alligator clip, or a partially lined alligator clip with a matching detachable elastic headband. ♥A no slip grip is always added.